PubMatic, the publisher-focused sell-side platform (SSP) for an open digital media future, today announced its fraud-free program with a money-back guarantee for demand-side partners: If fraud is detected on PubMatic’s platform, its demand partners won’t have to pay for it. Ad fraud scams – where bad actors try to fool advertisers into paying for fraudulent impressions – are the industry’s new Achilles’ heel. To combat this, PubMatic has a dedicated global inventory quality (IQ) team and operational processes to battle ad fraud, as it happens, and to prevent it in the future. 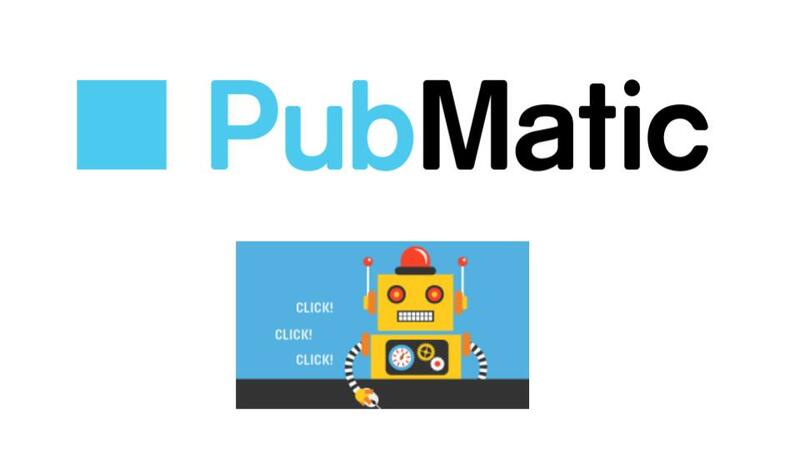 PubMatic is a vocal supporter of increased transparency in the programmatic landscape. This initiative is to inform clients, partners, and the industry at large of PubMatic’s ongoing efforts to clean up the online advertising ecosystem. Through daily reporting reviews, PubMatic identifies issue(s) and communicates with the publisher to develop a plan of action. If improvements are not seen within a defined timeframe, PubMatic moves to pause or terminate the account. PubMatic has no tolerance for fraud on its platform. As a result, PubMatic strives to maintain a clean platform with the highest inventory quality and brand-safety standards, allowing partners to maintain control of their ad decisioning. The ads.txt initiative, introduced by IAB Tech Lab, aims to eliminate the ability to profit from counterfeit inventory by providing content owners and distributors a way to declare authorized inventory sellers. PubMatic is fully engaged with the ads.txt initiative and is actively involved in encouraging all its publishers to implement ads.txt. Our global customer success management teams continue to collaborate with our clients to implement ads.txt. 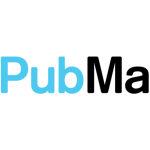 In addition to PubMatic’s proprietary technology and promotion of ads.txt, PubMatic partners with MRC-accredited inventory quality vendors, such as IAS and White Ops. These partners conduct brand-safety checks and inventory screening across multiple formats and platforms. Further, data is shared in a feedback loop to keep ahead of fraud schemes. As part of the fraud-free program, PubMatic will promptly provide a credit to demand partners for fraudulent traffic served by PubMatic provided that certain criteria are met. “This program is another milestone for PubMatic. The importance of transparency and an efficient brand-safe supply chain are ever important for buyers. Our product innovations and inventory quality team take a rigorous approach to stamping out ad fraud to benefit our demand partners, their advertiser clients and the industry as a whole,” said Rajeev Goel, Co-Founder and CEO of PubMatic. PubMatic will continue to fight the good fight and urges supply-chain partners to join them in helping to ensure the programmatic ecosystem is clean. See PubMatic’s Quality Controls & Compliance page.